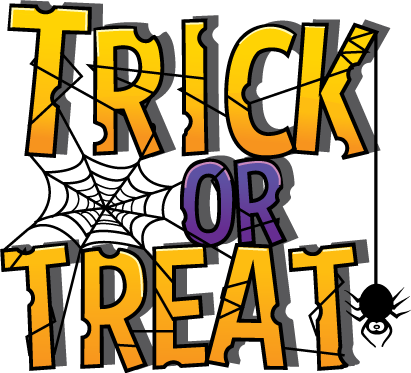 I'll hide some trick or treat Halloween posts all over the forum. These can be found ANY PLACE in our forum, so you've got to keep looking. There will be clues to help you find the correct pictures. Check out our Valentine's Hunt to see how it worked. 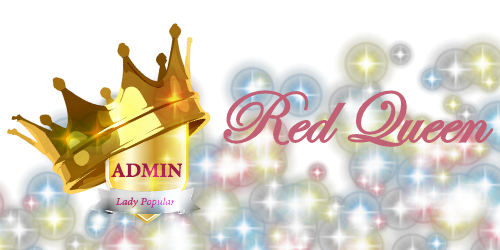 Once you've found all the Tricks / Treats, send me the places (links) where you found them in one PM so that I don't get swamped. You'll receive 1 emerald per picture found. If you find them all, you'll receive a special reward of diamonds. 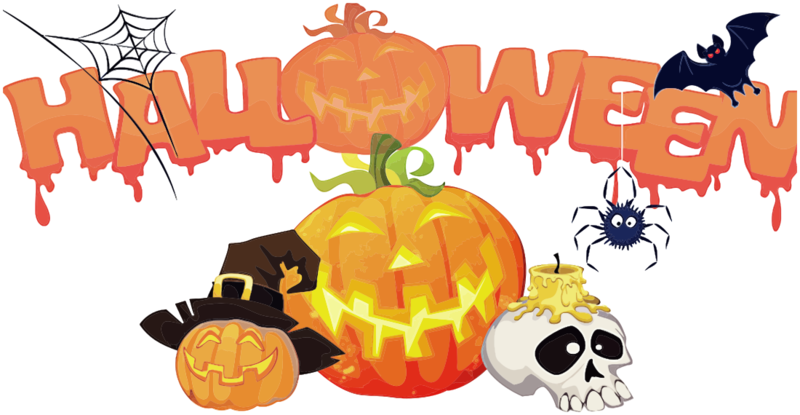 Halloween Trick or Treat will end on Friday, 2 November 2018. So put on your scariest Halloween outfit, and be sure to come a-knocking on the Forum's door. Ladies, gents, ghouls and witches, the Halloween hunt is now active. It seems there's some confusion regarding the clues and what you're looking for. 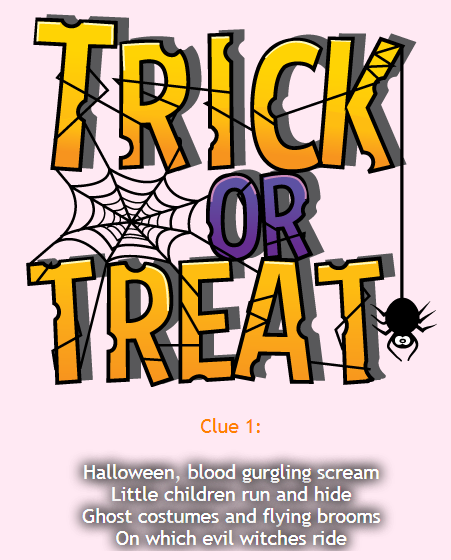 With EACH clue, you'll find the Trick / Treat picture; except with the very last one, where there is no clue. Halloween Treasure hunt is over. It seems this one was more difficult than the others, but thank you to everyone who tried. "Please don't use toilet paper." "Don't stray too far from the crowd."